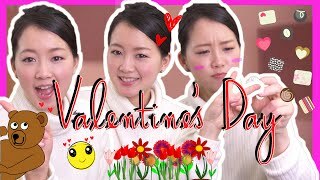 Japanese VALENTINE'S DAY Words with Risa! 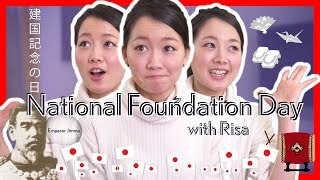 Japanese NATIONAL FOUNDATION DAY Words with Risa! 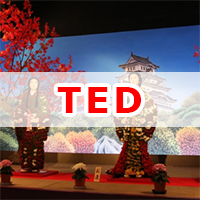 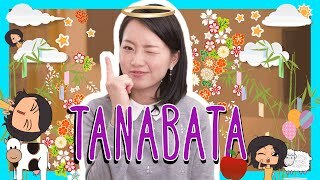 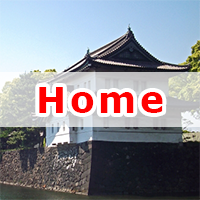 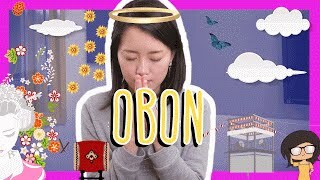 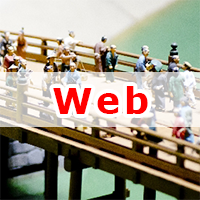 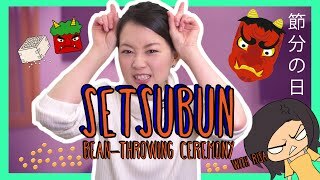 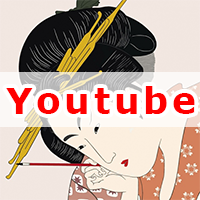 Japanese SETSUBUN Words with Risa! 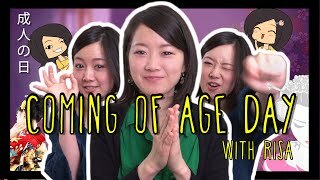 Japanese COMING OF AGE DAY Words with Risa! 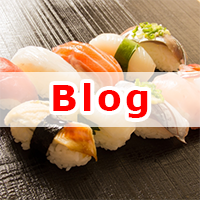 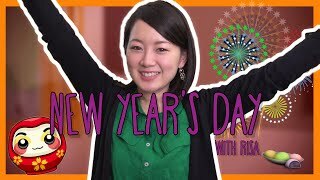 Japanese NEW YEARS Words with Risa! 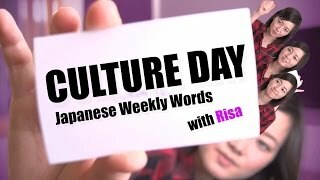 Japanese CULTURE DAY Words with Risa! 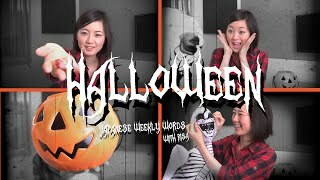 Japanese HALLOWEEN Words with Risa!